This section illustrates different types of uses of the PuzzleMe™ platform. 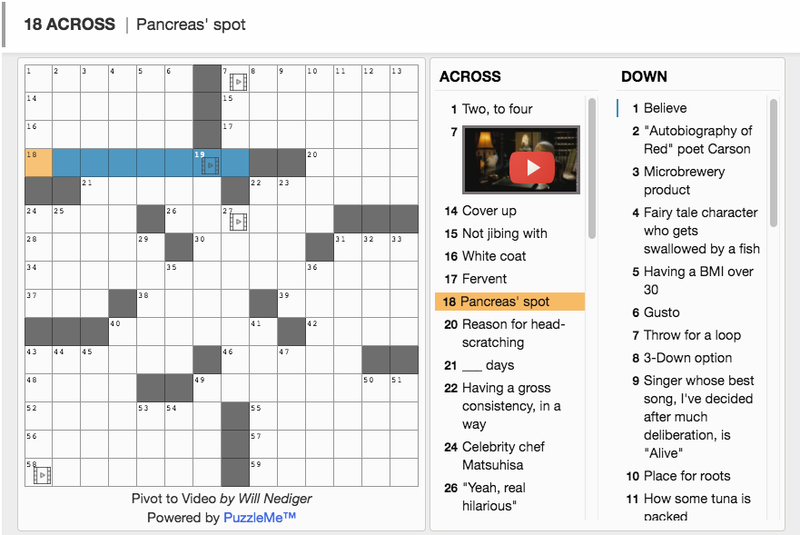 Be sure to also check out websites where PuzzleMe is embedded, such as The Washington Post, the New Yorker, Newsday and The Atlantic. 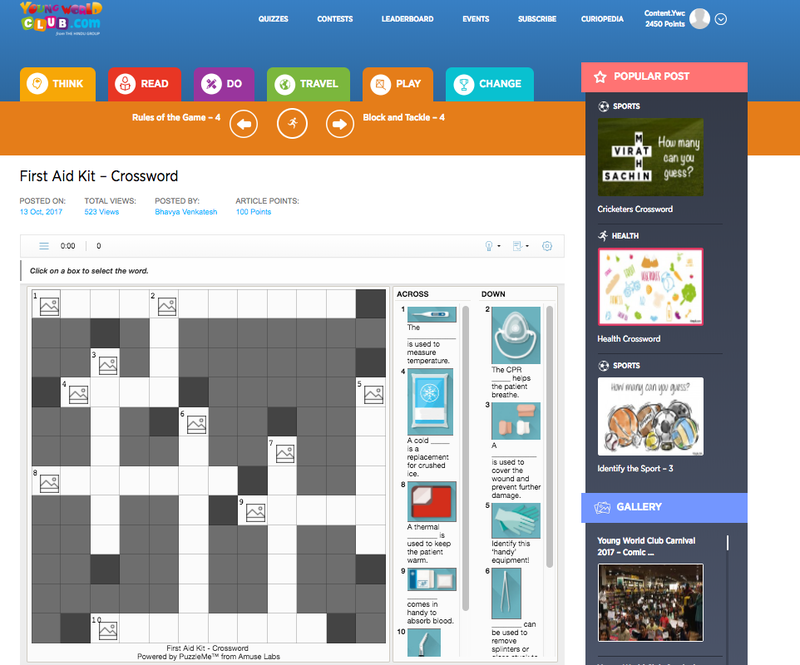 These sites illustrate a complete solution based on PuzzleMe, including a puzzle picker, multiple series and sizes of crosswords, and monetization. Not visible, however, is PuzzleMe’s ability at the backend to seamlessly ingest puzzles from a syndicate or constructor and to provide detailed analytics on puzzle plays. Also review our list of featured puzzles which show the use of puzzles in a variety of domains such as language, music, history, geography, sports, travel, health, etc. 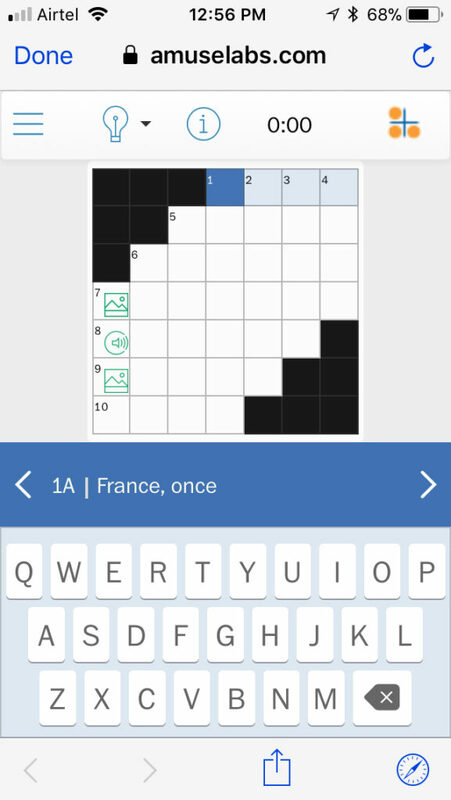 Quick and convenient to solve on mobile devices, mini crosswords (5×5, 7×7 and other sizes) are all the rage, and PuzzleMe supports them with a unique twist – the clues can have video, audio and images embedded in them. Our player provides a smooth user experience for mini puzzles with an on-screen keyboard for mobile devices that does not occlude the grid. Mini puzzles are supported for all languages. Click here to play a tiny 4×4 puzzle. If you’re a professional constructor, editor or syndicate, you can use PuzzleMe to enliven your puzzles with multimedia clues. 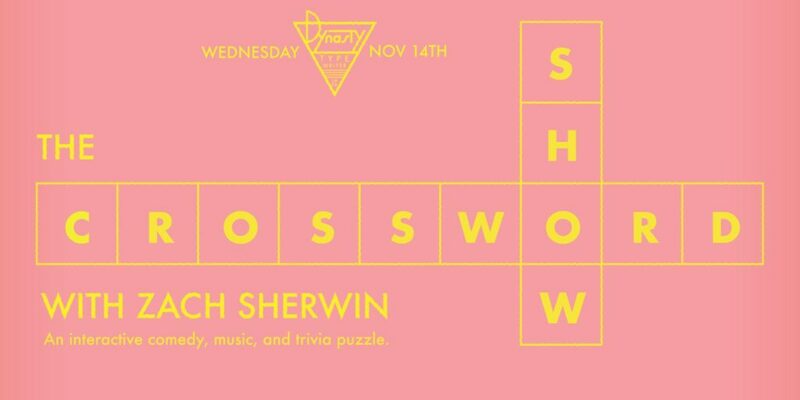 Expert Canadian-American puzzle constructor Will Nediger has added some video clues to his puzzle, “Pivot to Video” using PuzzleMe (self-referentially, the video clips are about crosswords themselves!). Will first wrote this puzzle using Crossword Compiler, imported the XML file into PuzzleMe, and then edited the clues to insert video links from Youtube. 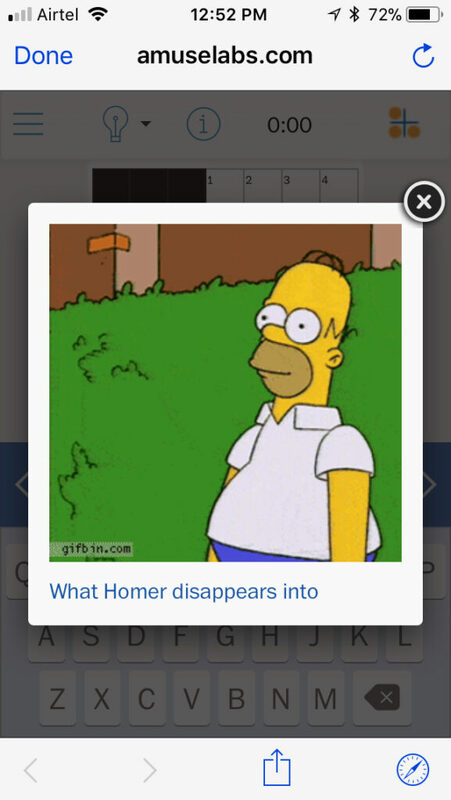 Clues can have text and/or media components, so if you have offline or print users, you can still retain text clues that don’t depend on the multimedia. Acadie Nouvelle, a French newspaper in New Brunswick, Canada, uses PuzzleMe to run French puzzles in 2 series: a daily 12×12 puzzle, and a larger subscribers-only, 20×20 contest puzzle on Saturdays. French (and Spanish) puzzles are formatted differently in print, with column and row numbers and no clue numbers inside the cells. However, they can be easily converted to a format with numbered clues. Acadie Nouvelle directly enters their syndicated print puzzle into PuzzleMe’s puzzle editor to make it playable online. It takes only 15 minutes a day to enter a puzzle, and many weeks’ puzzles can be entered in advance. 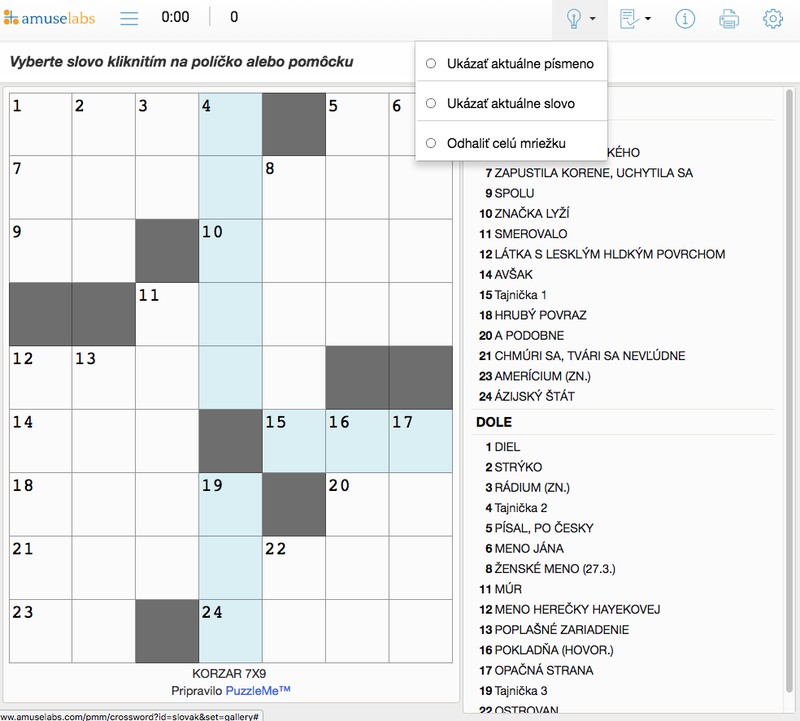 The puzzles automatically go live at the scheduled publication time, so that no management of the crossword page is needed on a day to day basis. 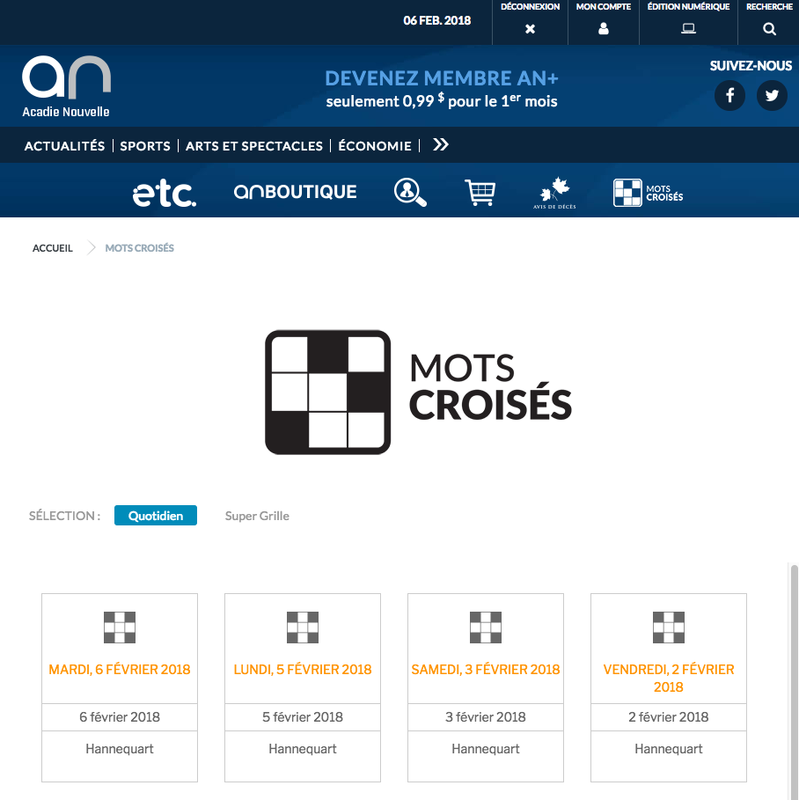 Click here for the live “Mots croisés” site. And here is a Spanish puzzle that has been similarly reformatted. 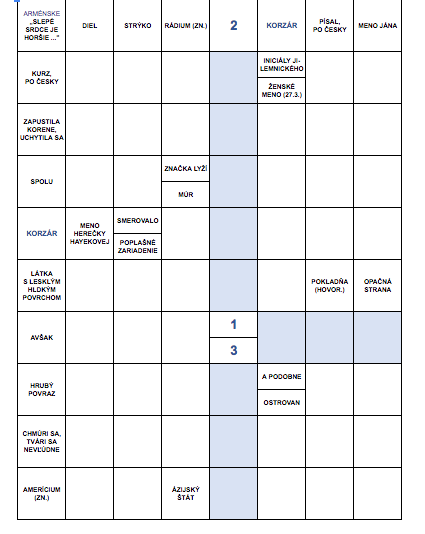 In some crossword formats, clues are written directly inside the grid (see image on the left for a typical Slovak puzzle). 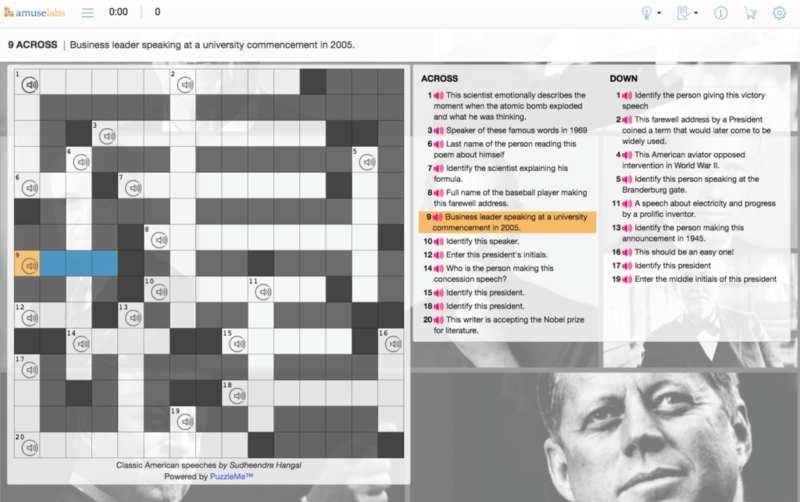 While this “direct crossword” layout is suitable for a large printed page, these puzzles can easily be converted to an “indirect” format to make them playable online (see image on the right). The clues are written outside the grid, but the grid layout and clues are exactly the same. Further, in Slovak puzzles, some squares are highlighted, forming a meta answer to the puzzle. This feature can be replicated online using the PuzzleMe grid editor’s ability to assign squares any desired color. Grid cells can also have other decorations, such as circles and thick walls. Click here to play this Slovak puzzle. You can also try this puzzle in Portuguese that has been similarly reformatted for the Brazilian audience. The Washington Post uses video pre-roll effectively in their crosswords. The video advertising is served directly by their ad server. Any puzzle creator can easily add a video pre-roll with a Youtube video as well. 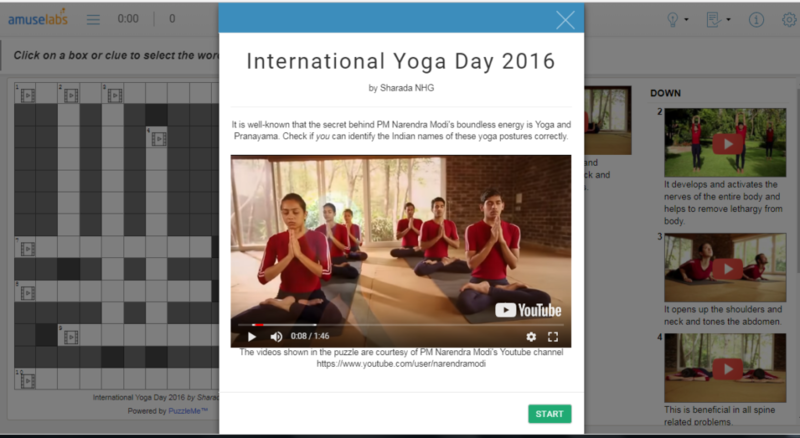 See this Yoga puzzle for an example. Creators can write a puzzle introduction message containing HTML. The pre-roll could be used to deliver a promotion or for any other messaging. Similar messaging can be provided by PuzzleMe at the end of a puzzle, or when the puzzle is paused. Tumblong Hills is an Australian winery. Its marketing agency uses PuzzleMe to run a monthly crossword puzzle to engage customers with knowledge about fine food and wine. The puzzle is run in PuzzleMe’s contest mode, which means that the participant cannot reveal or check answers, and is prompted to provide a name, email address or mobile number at the beginning. 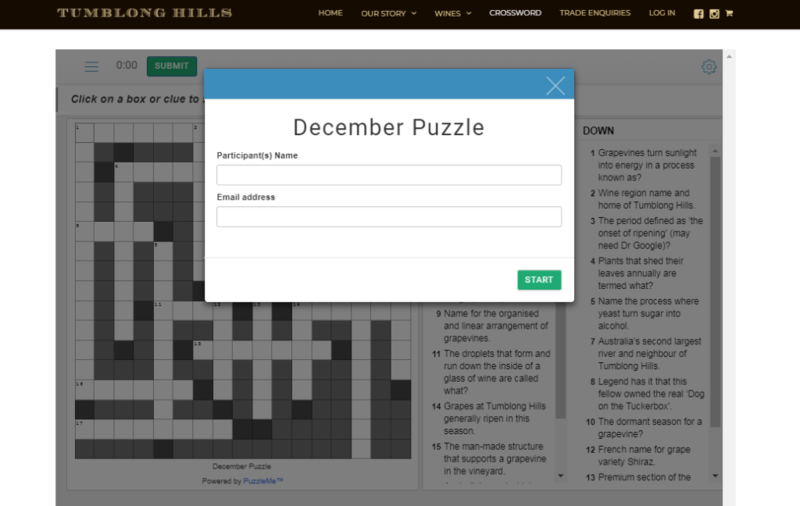 Tumblong Hills raffles off a dozen bottles of wine to the people who solve the puzzle completely. PuzzleMe’s analytics backend provides players’ completion and scores. This puzzle is about famous speeches from American history. It features brief snippets of famous speeches (under fair use) and uses an evocative image for the puzzle backdrop. It also uses PuzzleMe’s merchandise link feature, whereby a product can be promoted by inserting a link to it from the puzzle screen (see the shopping cart icon at top right). Click here to play the online version. This puzzle was run by the online news site Truthdig. The New Haven Independent regularly creates crossword puzzles on topics of local interest. The puzzles include multimedia, and are highly topical to the conversation in New Haven. Click here to go to the site. Another example of multimedia puzzles in a local news context is a set of puzzles done by WCPO, a TV station in Cincinnati. Click here to solve a puzzle on Cincinnati neighborhoods. This puzzle ran in the Washington Post on the occasion of the total solar eclipse in 2017. A reporter for the science section created it, and the puzzle was made more lively by including multimedia from the Post’s assets. 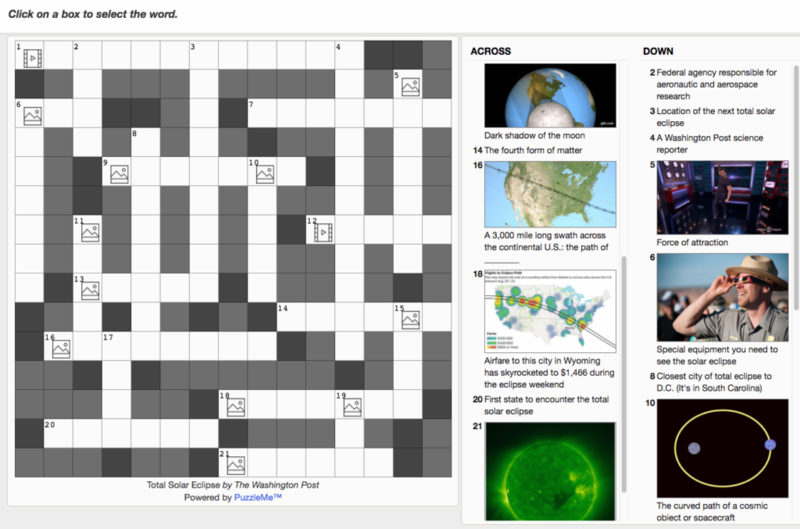 The online puzzle was embedded in the Post’s science section. Since the puzzle was popular, a version of it was also included in the print edition. Click here to see the live puzzle. 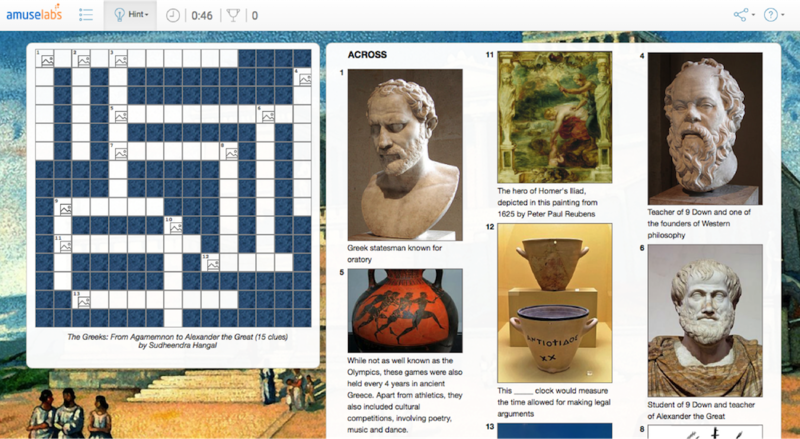 This themed puzzle was built to demonstrate how crosswords can complement local events. It is based on “The Greeks“, an exhibition hosted by the National Geographic museum in Washington, D.C. All the clues and answers are related to this exhibition and can be used as an engagement tool for the local community. This example also illustrates how the puzzle’s design can be themed for the event. The puzzle backdrop uses an ancient Greeks theme and the texture of the exhibit’s branding materials is used for the empty squares. Click here to try the puzzle online. This is a puzzle on India that ran in the BBC’s Listener magazine in April, 1930. 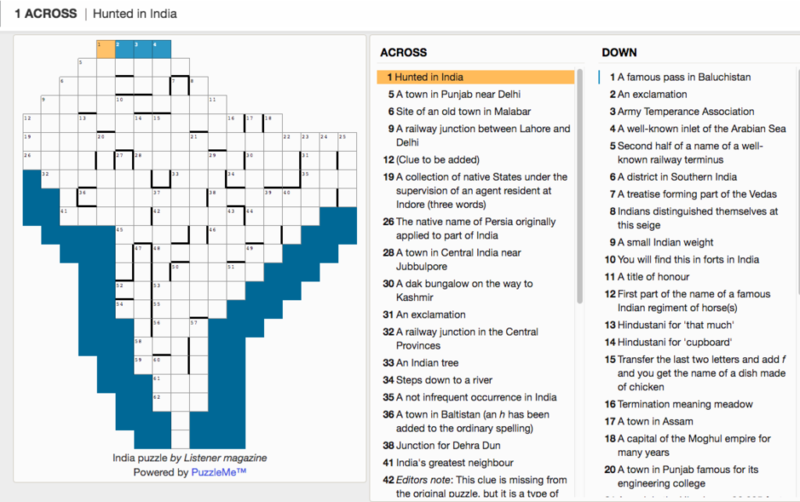 Its grid is shaped like a map of India and the clues and answers are a wonderful reflection of the subcontinent’s history (including the archaic British spellings). 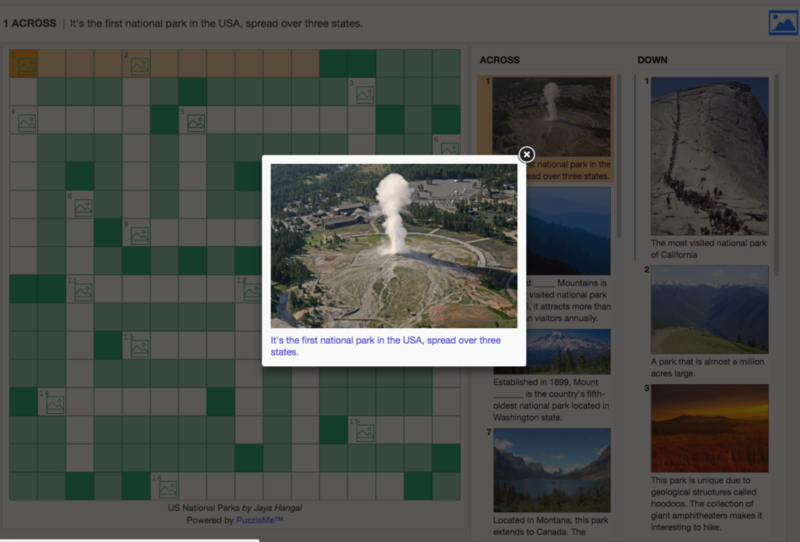 This is a visual puzzle on U.S. national parks in which players identify the park based on an iconic image. It illustrates the use of a green theme in the grid instead of the traditional black. PuzzleMe supports many color themes to match your brand or preference. Click here to play the live puzzle. The Young World Club is a popular learning site for schoolchildren and young learners in India. It is run by The Hindu, a leading newspaper group. The Young World Club’s content creators create weekly crossword puzzles on topics of interest to children as a part of this service. The puzzles span a wide range of topics from first aid education (pictured here) to food to geography, art and math. Click here to go to the Young World site (subscription required). 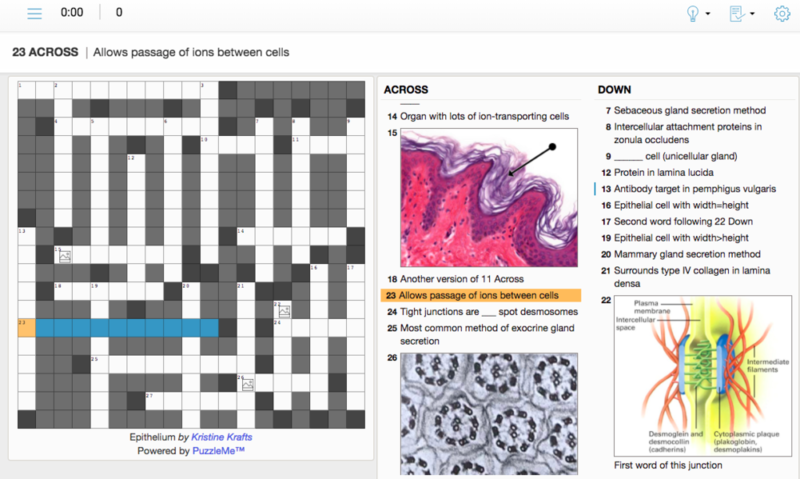 Several professors of medicine have created puzzles for their students using the PuzzleMe platform. The use of vivid images makes the puzzle memorable and fun. Pictured here is one such puzzle by Dr. Kristine Krafts. Click here to see a larger sample of medical puzzles. Crosswords are a great tool for language learners. 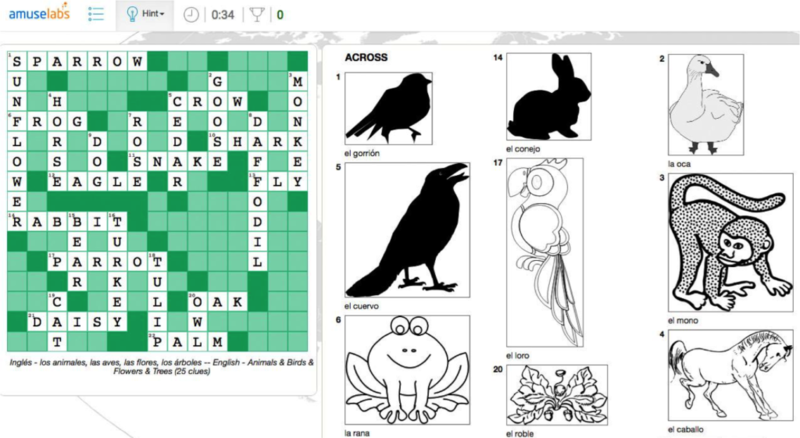 With PuzzleMe, you can easily create vocabulary puzzles with multimedia in them. Shown alongside is a Spanish-English puzzle (Click here to play it.) Teachers have created a wide range of puzzles on the usage of topics like idioms and proverbs, numbers, everyday objects and grammar. We can help customers generate such puzzles automatically, and they can be graded by level of difficulty of words. 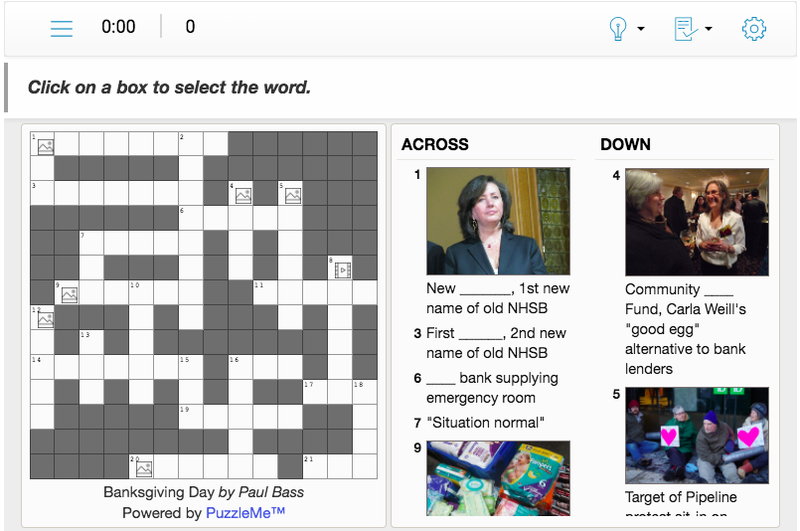 PuzzleMe’s creator provides for a way to users to provide a list of words which can be converted into a crossword puzzle format. This could be used as a basis for a personalized language learning system, where PuzzleMe creates puzzles for each user based on their past performance. The puzzle was solved on stage (with a lot of music and comedy!) at the Dynasty Typewriter theatre in Los Angeles in front of a live audience. For this event, PuzzleMe was projected on the big screen in the popup mode, so that the audience could focus on one clue at a time, while keeping the whole grid in view. PuzzleMe has a lot of other use cases as well. Please contact us if you’d like to discuss how PuzzleMe can help in your context.